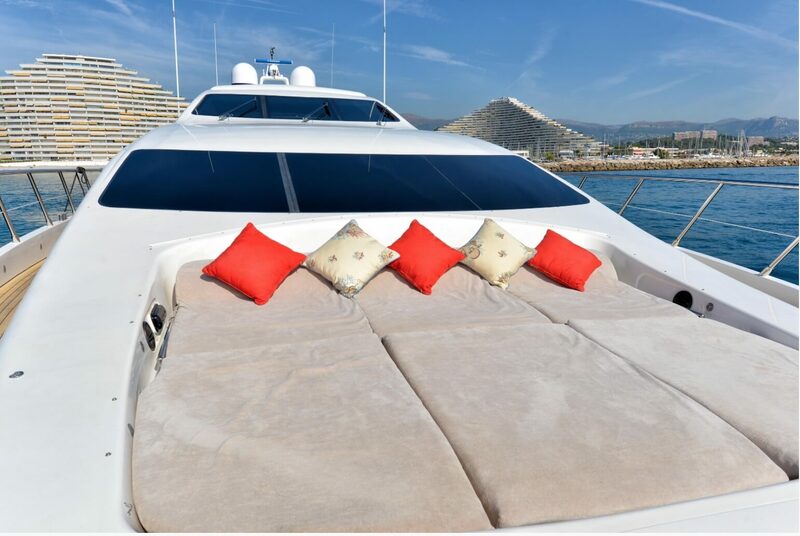 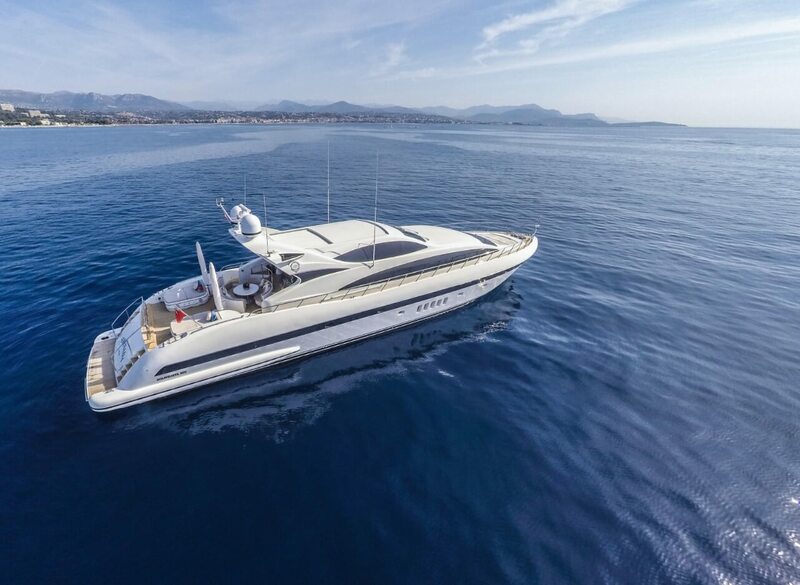 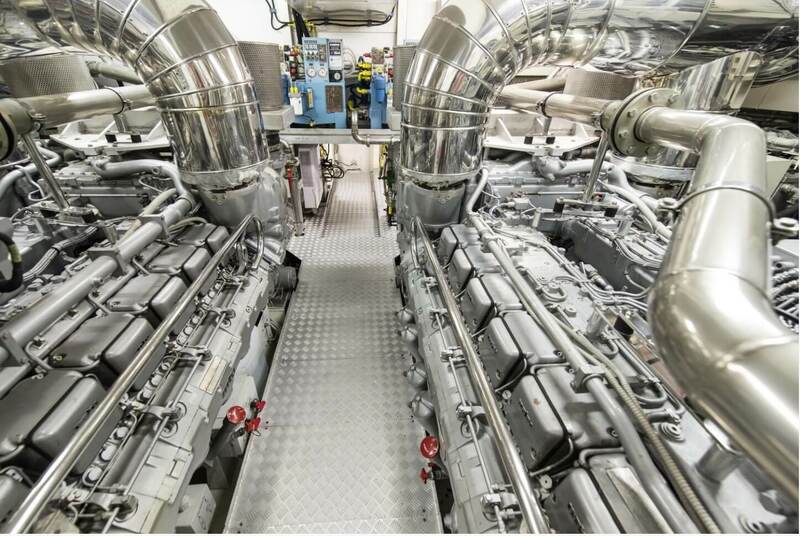 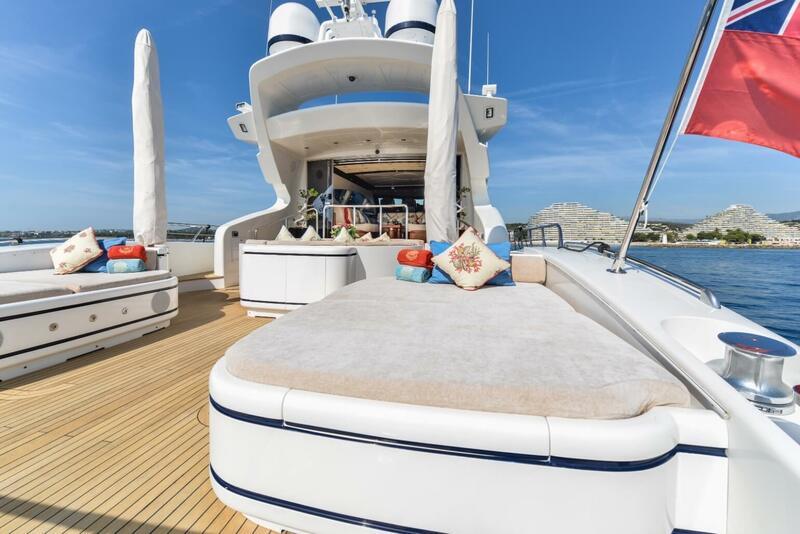 SERENADA is a 31.48m (103' 3") luxurious motor yacht offering crewed charter vacations for up to 10 guests over a four-cabin layout while a crew of 4 ensures the highest quality service is achieved at all times. 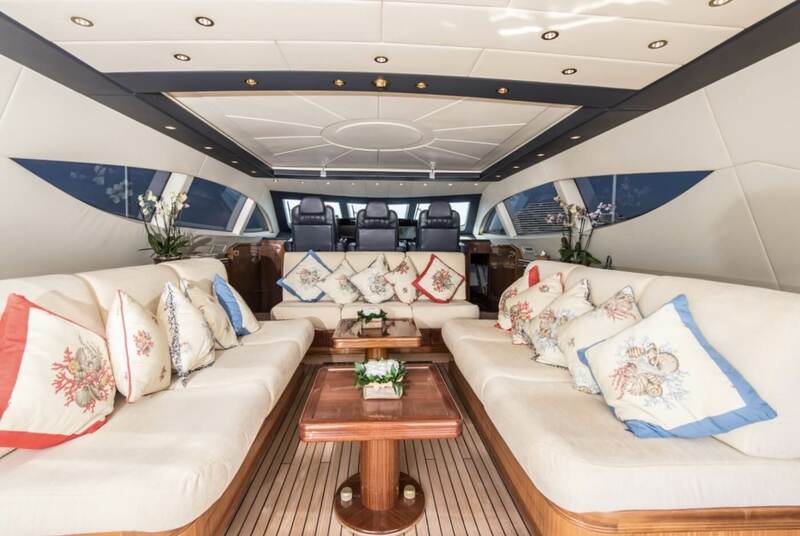 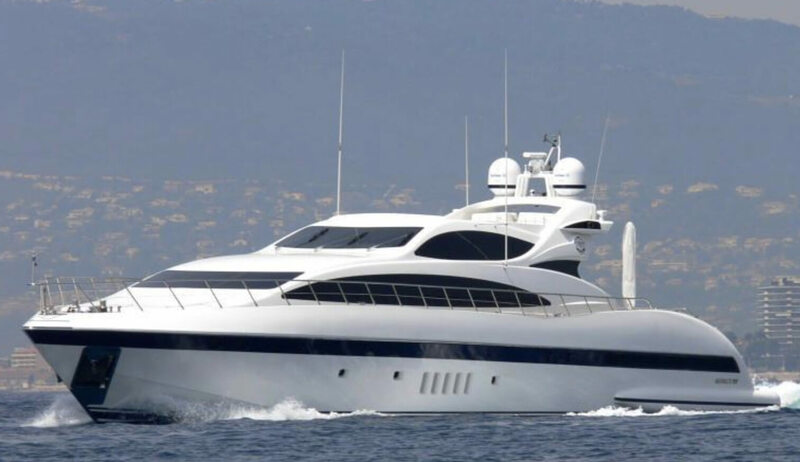 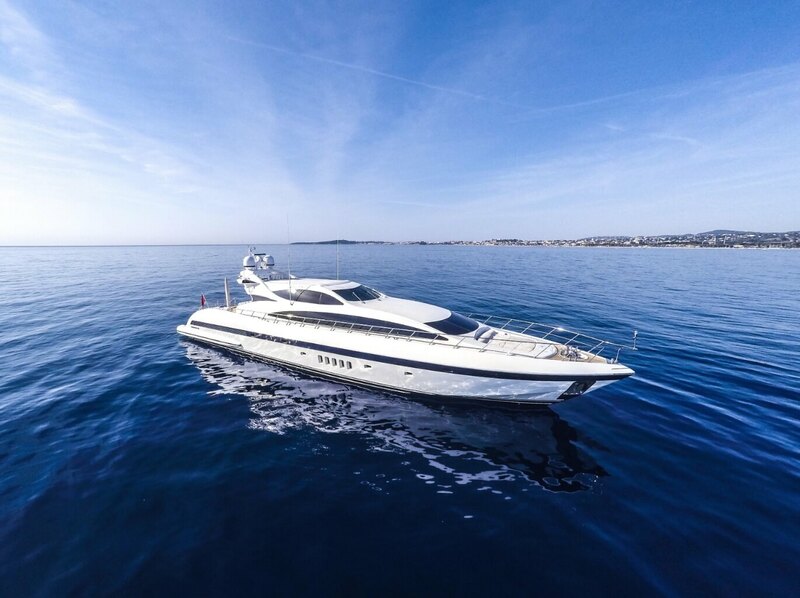 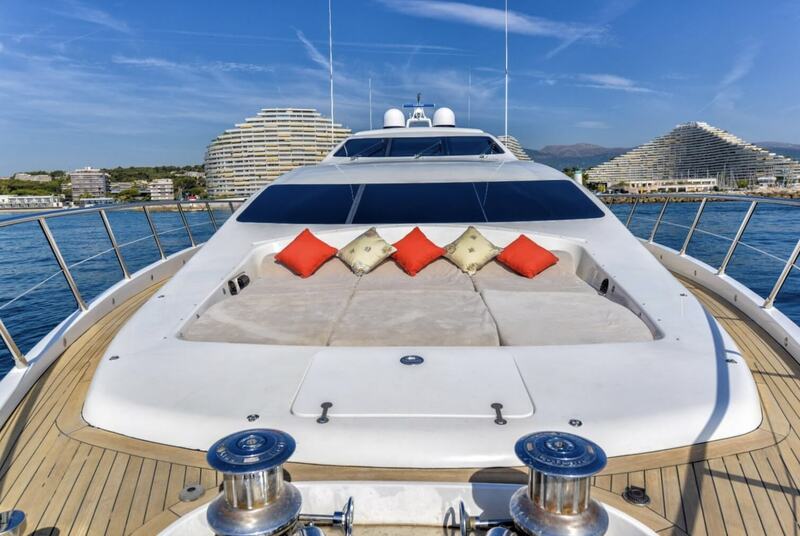 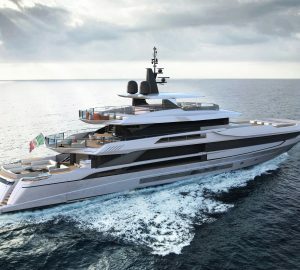 Launched in 2005 by Mangusta of the Italian Overmarine group, this yacht offers speed, comfort and elegance well suited for both families as well as a group of friends. 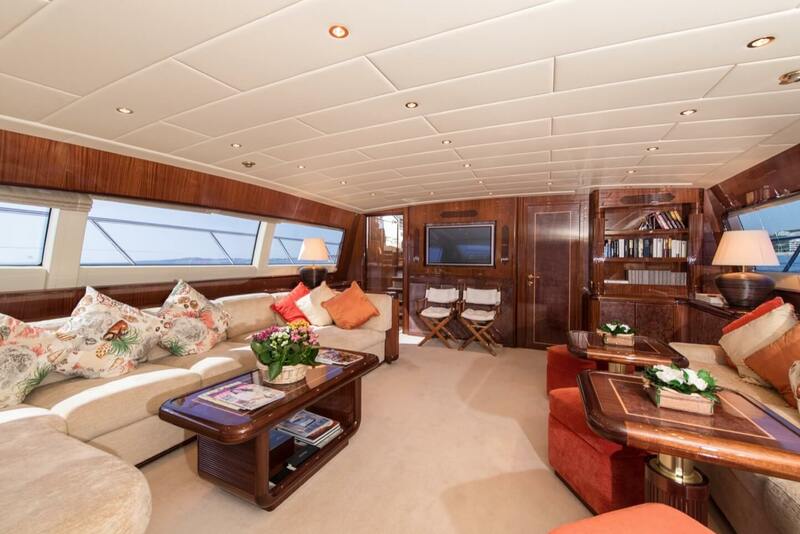 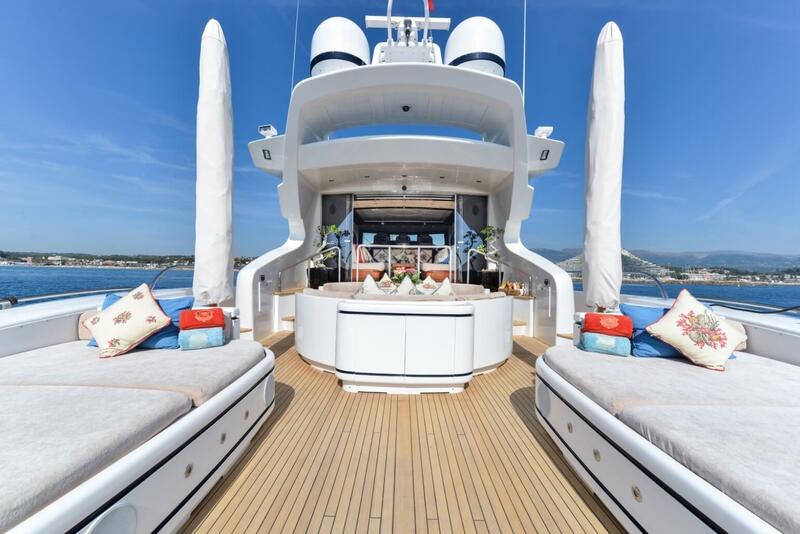 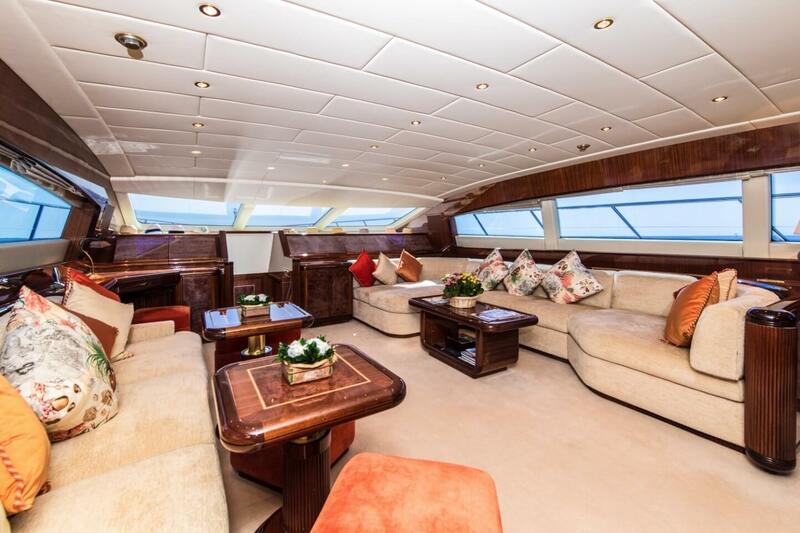 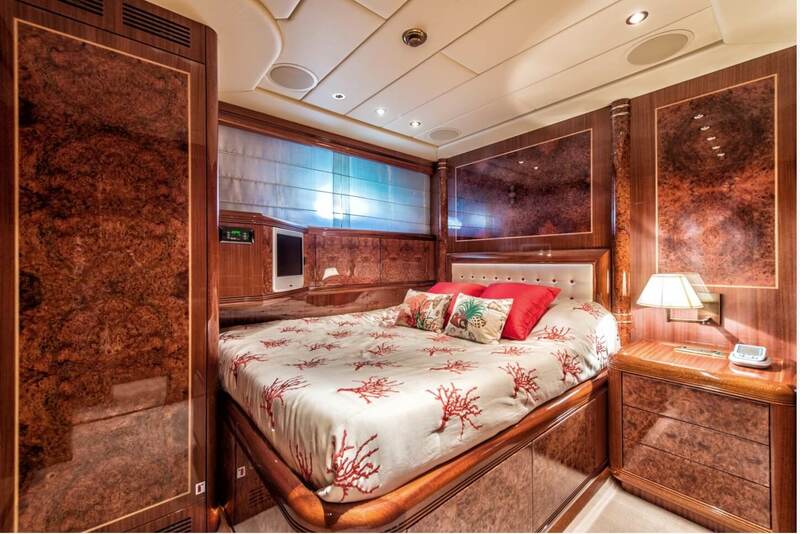 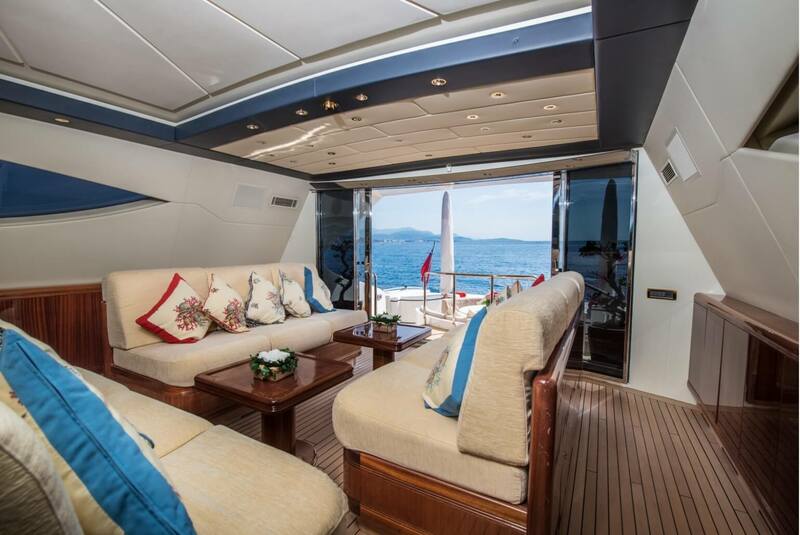 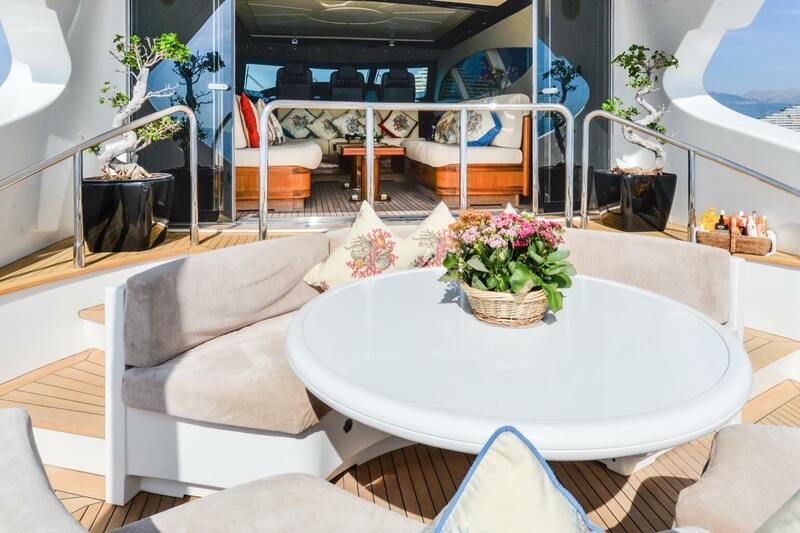 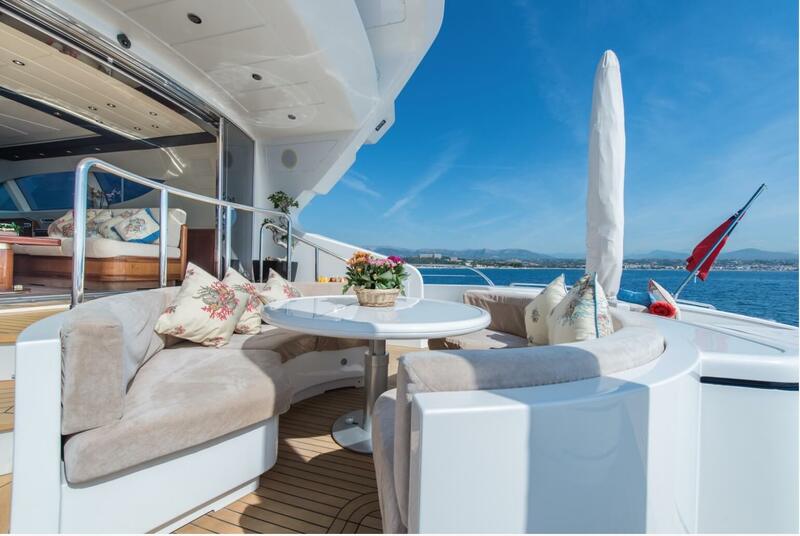 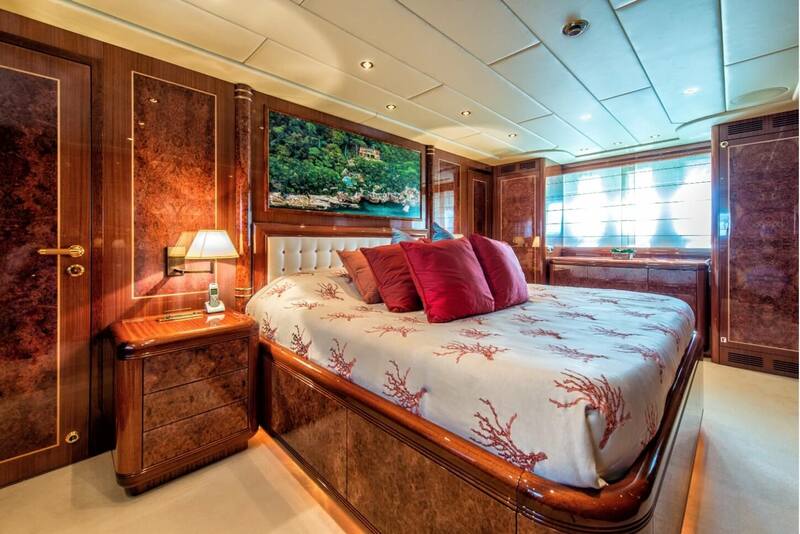 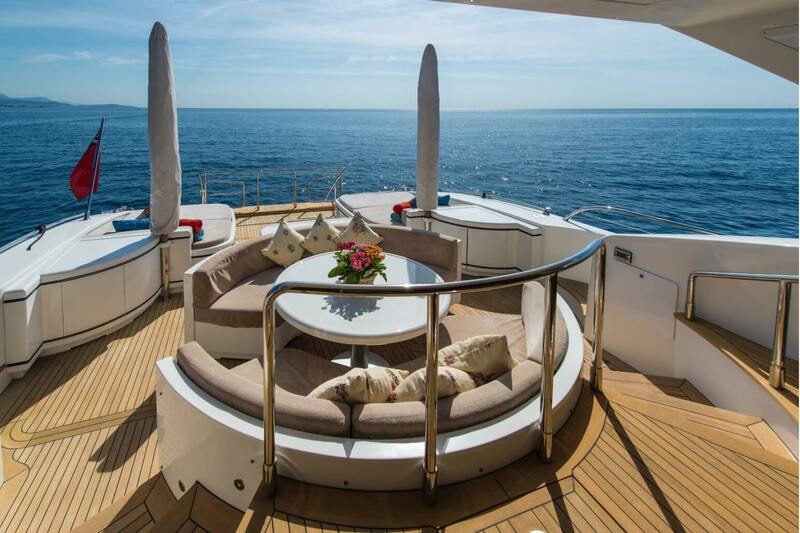 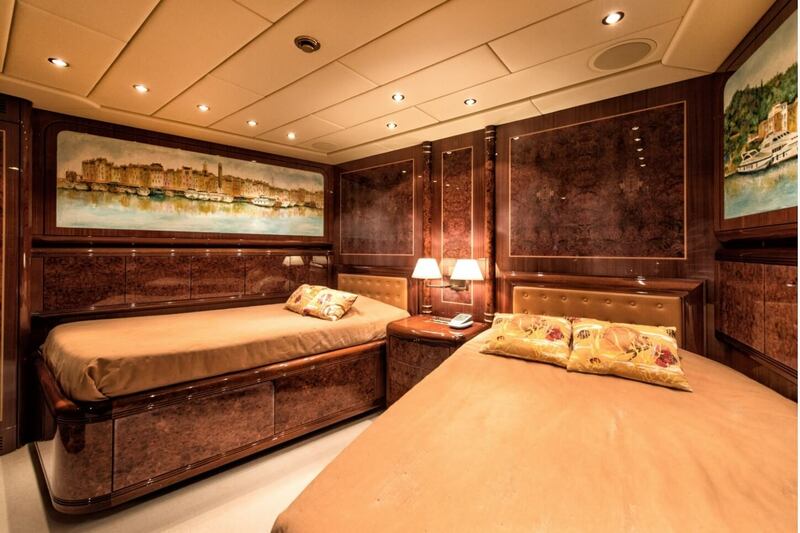 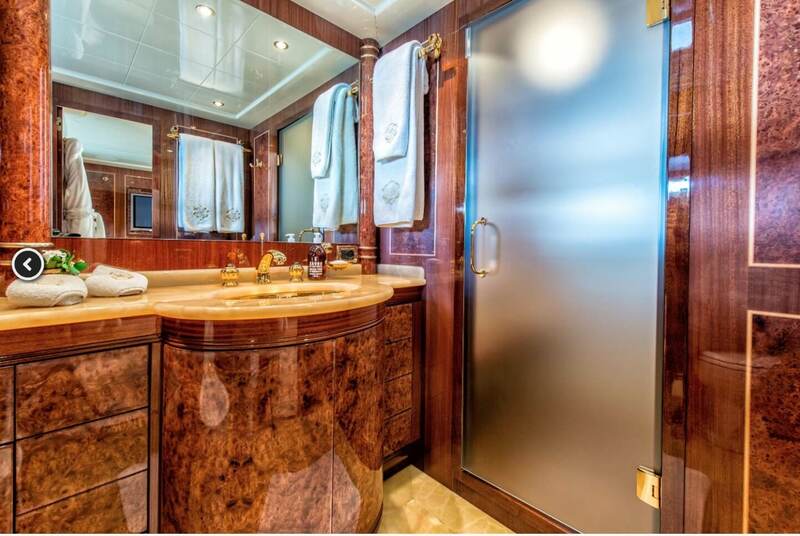 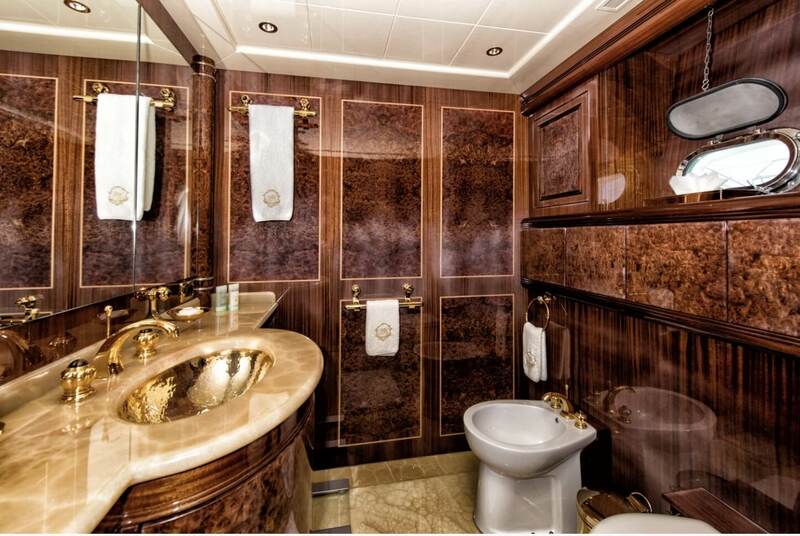 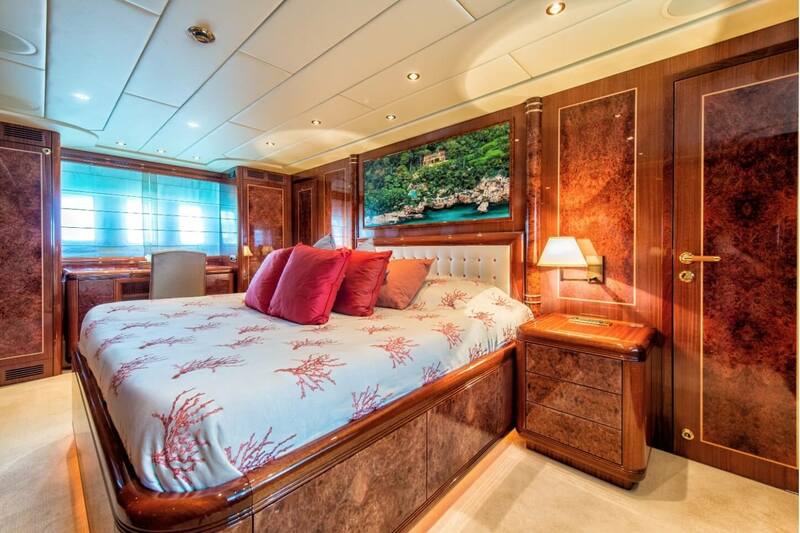 Accommodation on board SERENADA is offered for up to 10 charter guests in four cabins, including one master cabin, two doubles and one twin with 2 Pullman berths.